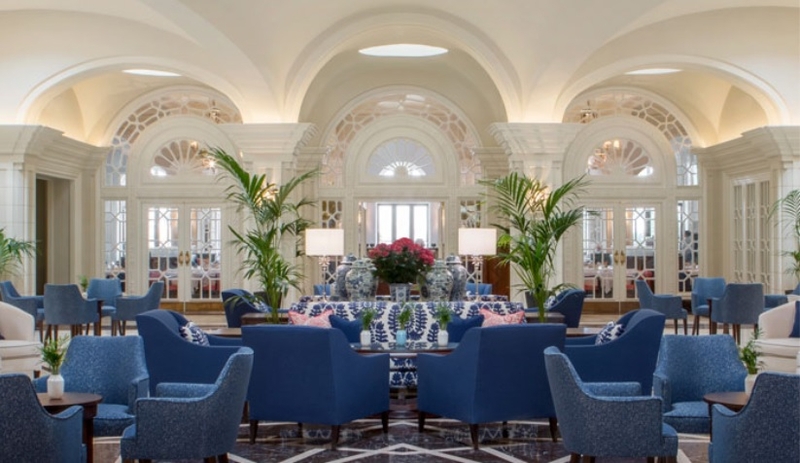 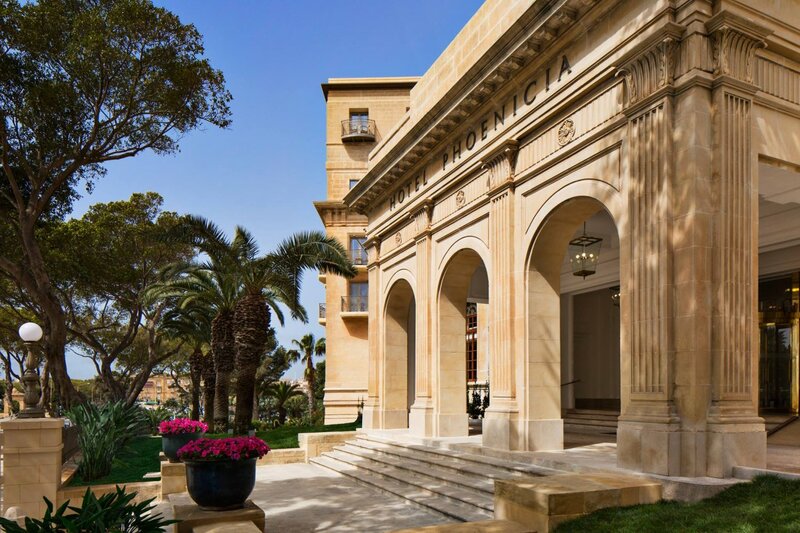 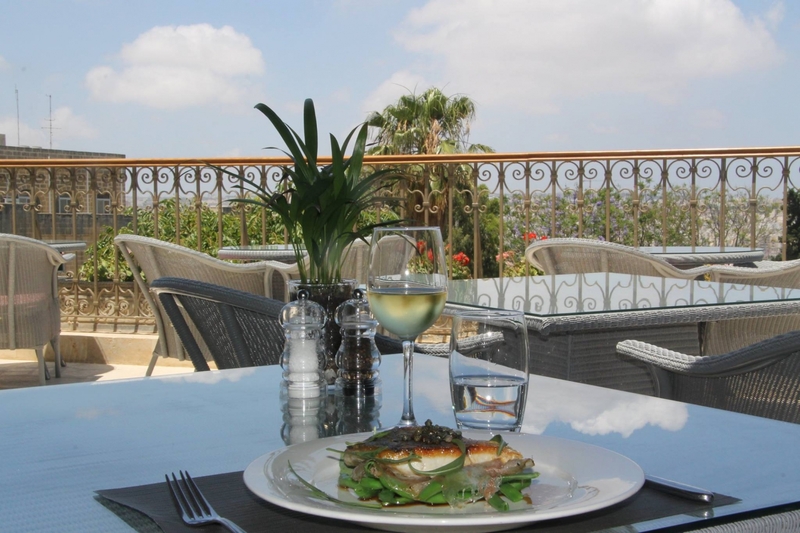 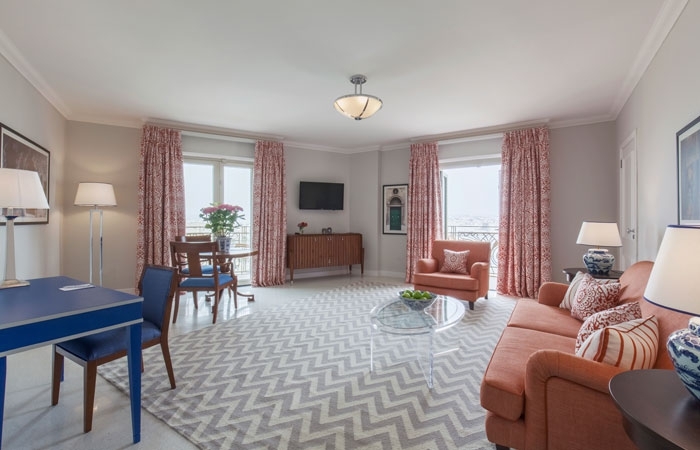 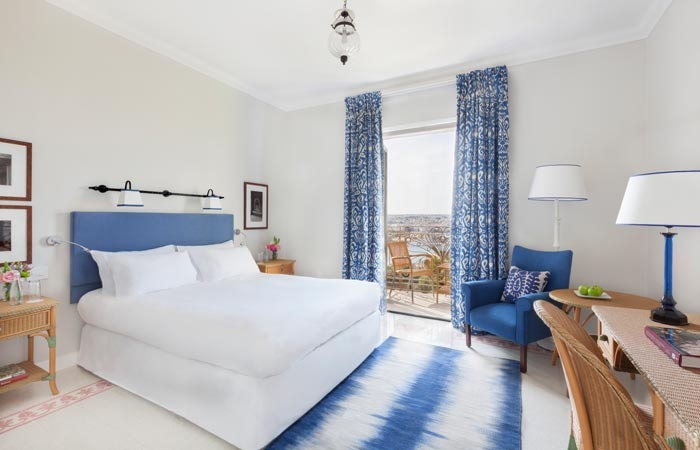 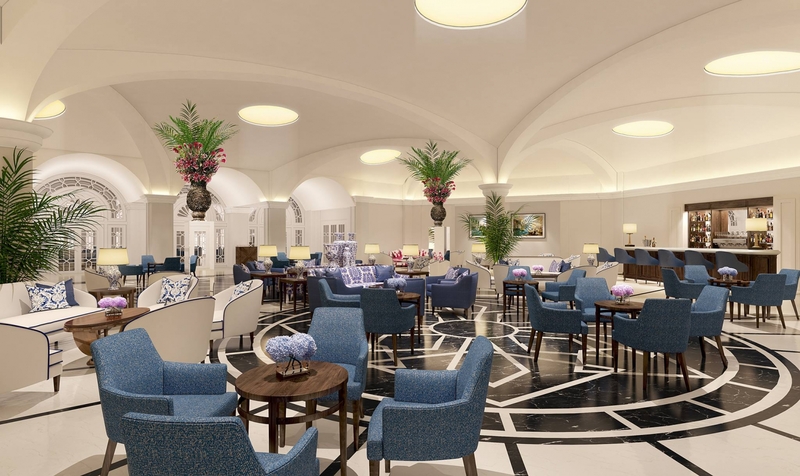 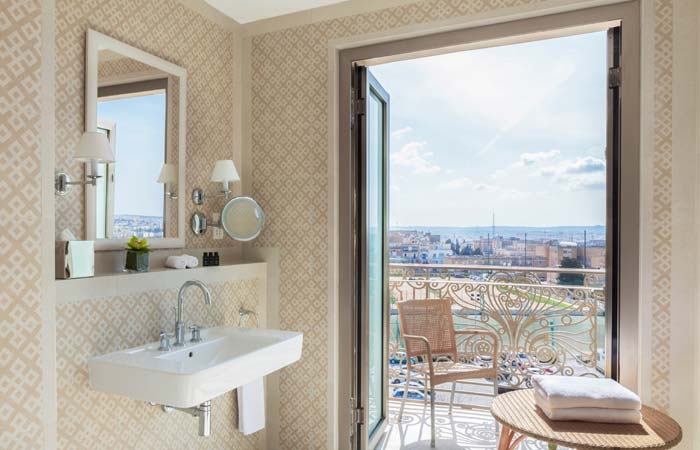 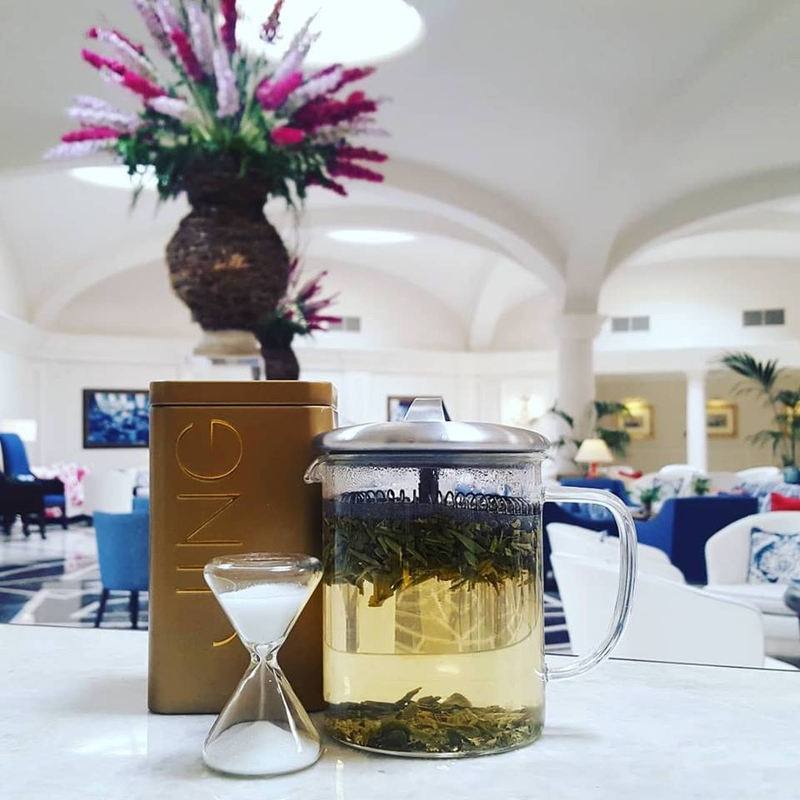 Hotel Phoenicia Malta is a historic and unique 5 Star Hotel which has been extensively refurbished and taken to another level right in time with the upgrading of the neighbouring capital city of Valletta. 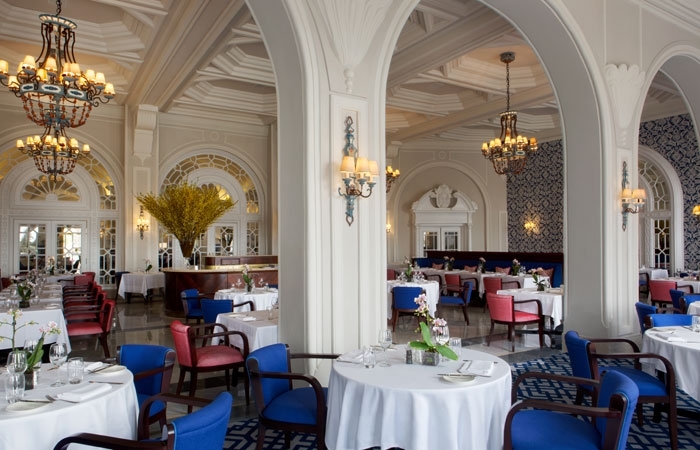 It forms part of 'The Leading Hotels of the World'. 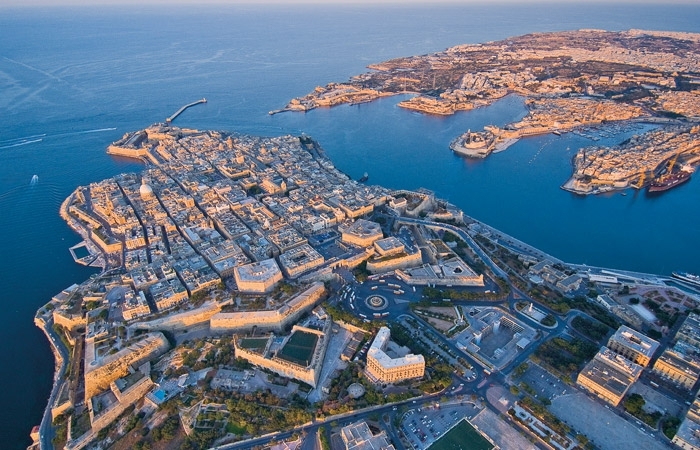 Not only is it located just outside the entrance of the capital but the whole vast square that separates the two has been revamped into one of the most beautiful entrances to any European city. 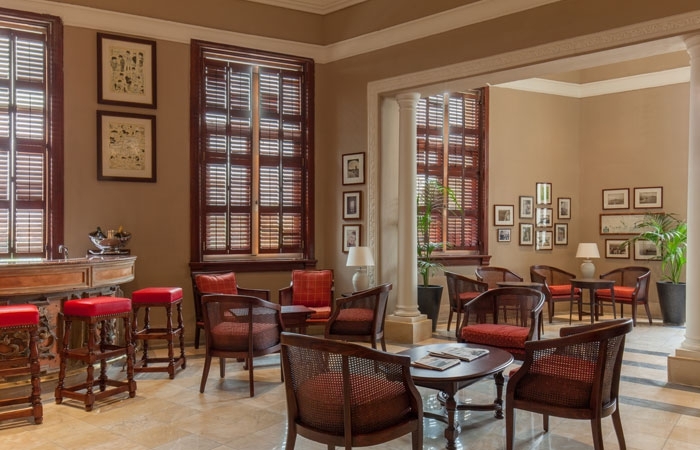 The Phoenicia celebrates historic elegance combined with modern luxury. 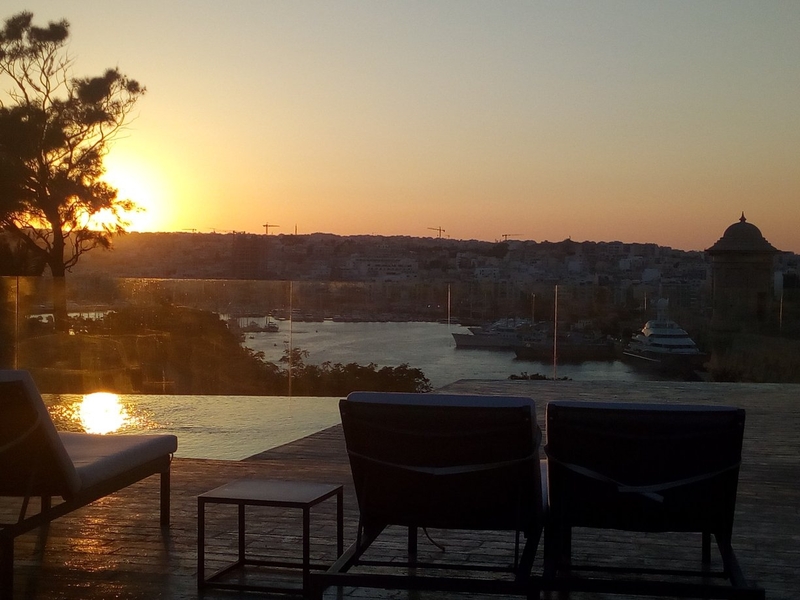 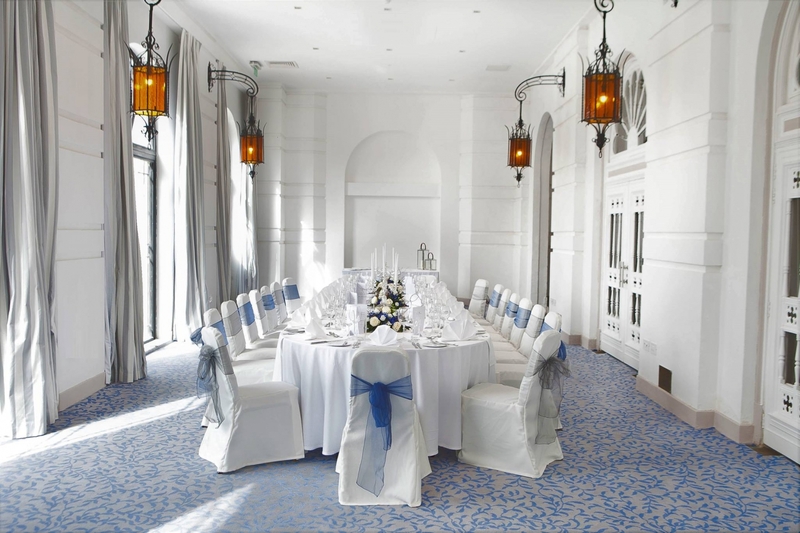 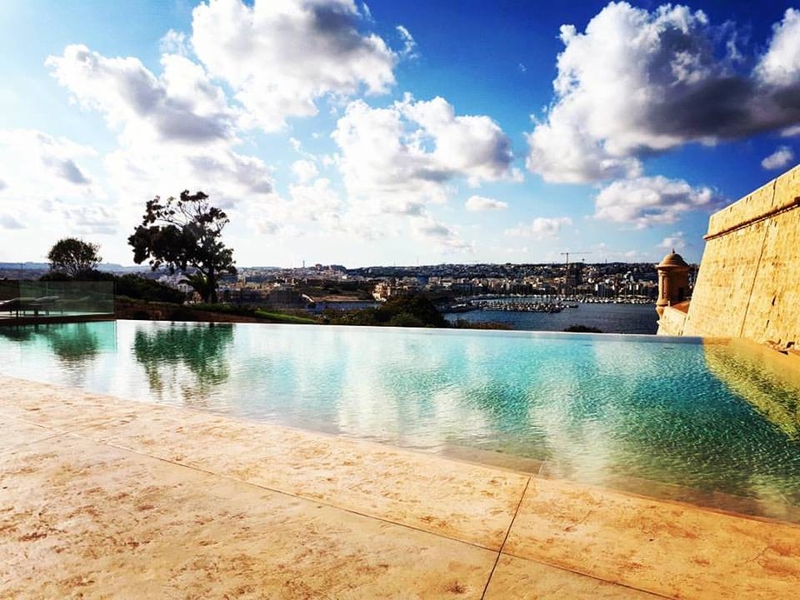 It includes seven acres of mature gardens overlooking the harbour, has a spacious pool and sun deck area underlying centuries old fortificiations and enjoys superior facilities such as a grand ballroom, stylish lounge bar and reknowned restaurant cuisine. 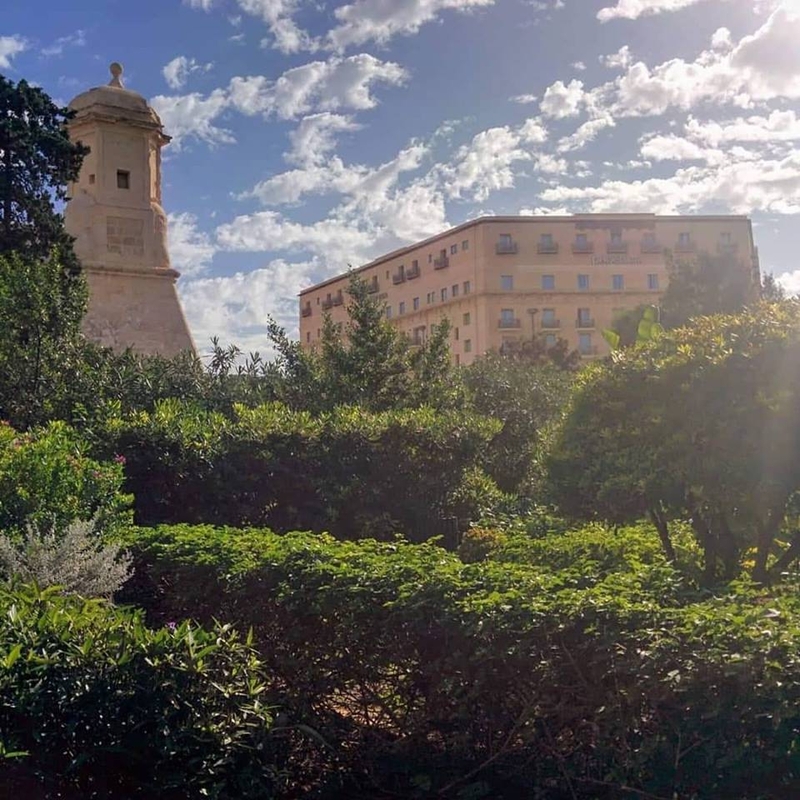 The Hotel Phoenicia Malta is ideal for both the business and leisure traveller wishing to experience subtle indulgences. 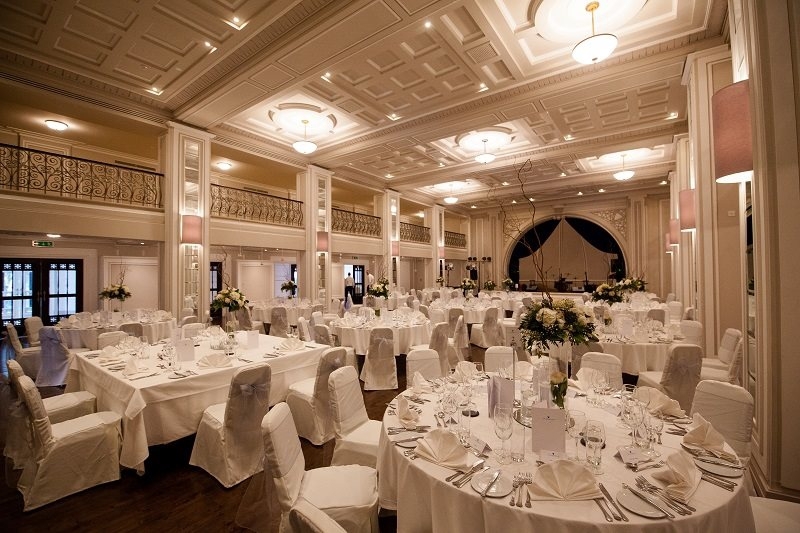 The vast grounds also make an ideal venue for any special event and is especially popular for destination weddings.